Fender Nocaster pickups are true to their heritage; created with the original design in mind to accurately mimic the twang and shimmer of the original Nocaster guitar. 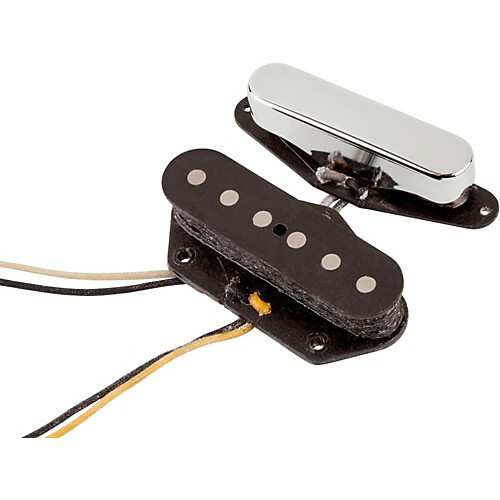 Fender Nocaster pickups are true to their heritage; created with the original design in mind to accurately mimic the twang and shimmer of the original Nocaster guitar. 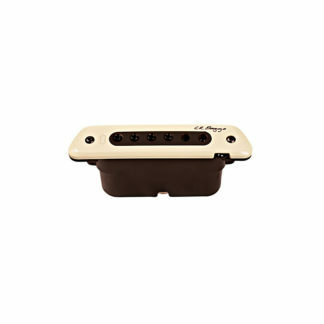 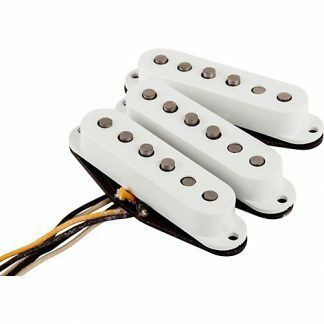 These period-correct single-coil pickups impart tight low end and clear, balanced midrange. 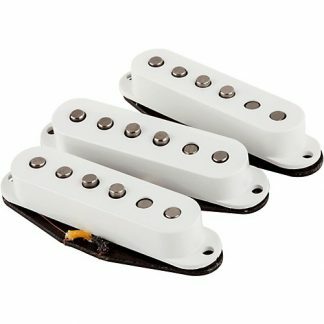 As heard on Fender Custom Shop Nocaster Guitars.